On the 15th May 2015, Sam Dyer (http://www.bitmapbooks.co.uk/) launched a Kickstarter Campaign to create a visual book all about the ZX Spectrum. 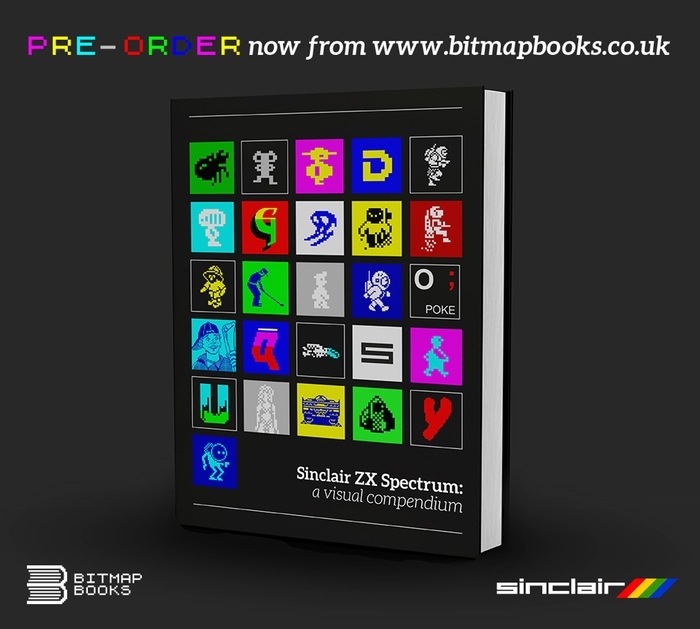 Sinclair ZX Spectrum: a visual compendium will focus on the visual side of the computer; from in-game pixel art to game maps to box artwork, the book will be crammed full of beautiful high-resolution, full-colour imagery. The ZX Spectrum is a true British icon and at the time boasted cutting-edge product design. This unique and iconic image is something that we want to capture; the ultimate aim is to produce a book which proudly pays homage to this classic home computer. The project was successfully funded on the 14th June 2015, raising an impressive £71,175 from 1,818 backers. 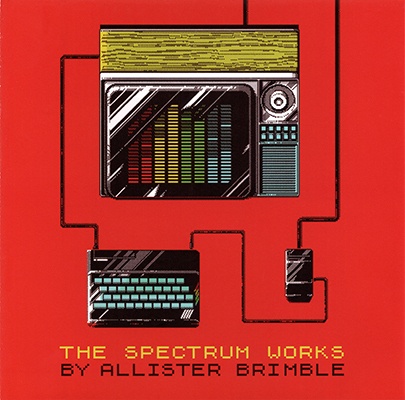 Each book will come with a 10 track ZX Spectrum ‘The Spectrum Works’ music CD by Allister Brimble – Tracks on the CD will include modern remixes of classic ZX Spectrum tracks such as Robocop (Jonathan Dunn), Agent X (Tim Follin) and Glider Rider (David Whittaker). This CD will only be available to Kickstarter backers and not available afterwards.